Has your workspace become overwhelmingly cluttered in the New Year? We all know January is a great time to practice New Year’s resolutions, and getting organized is a big goal for most people. That’s why the second Monday in January has been dubbed Clean Off Your Desk Day. When was the last time you cleaned your desk – really cleaned it, not just shuffled papers around and tossed the candy wrappers? If you can’t remember, it’s time. 1. First, start by cleaning and organizing your desk, of course! 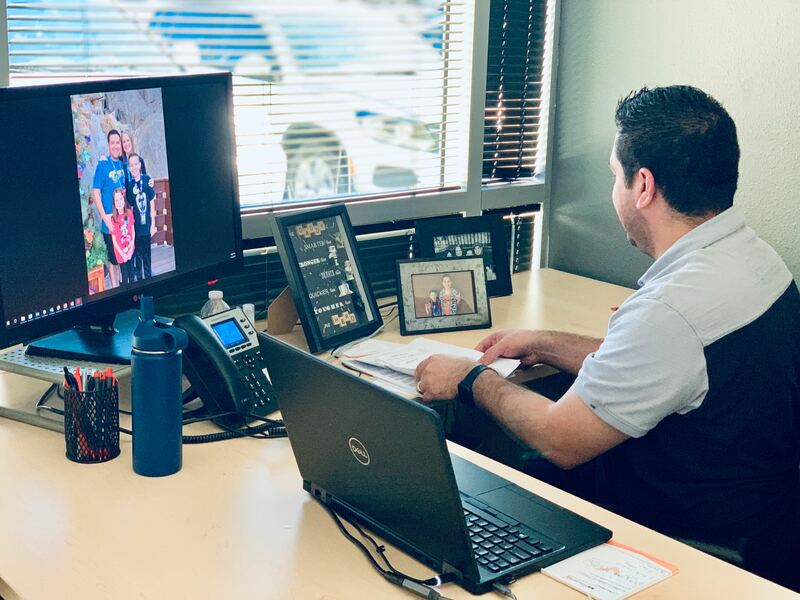 Whether you’re in a cubicle, open floorplan, or personal office, take the time today to clear off your entire space, clean and sanitize, and organize everything from your important documents to your desktop knick-knacks. Take a note from famed organizer Marie Kondo: only keep items in your space that “spark joy” and inspiration (and check out her Netflix special – it’s amazing!). If it’s just clutter, it doesn’t belong on your desk. Now, that doesn’t mean your space needs to be devoid of personality. 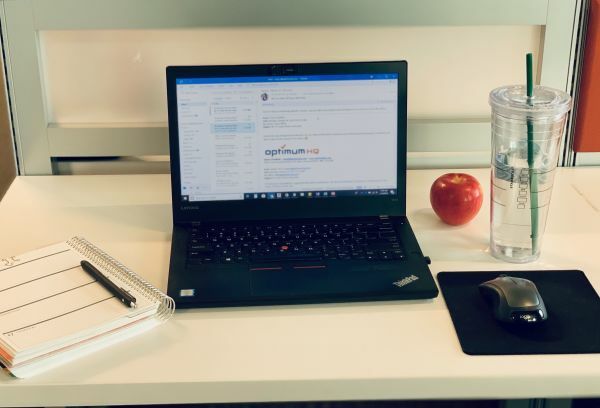 Here at OptimumHQ, our team has tons of fun items on their desks, including Legos, Nerf guns, Yoda figurines, photos of friends and family, pug stress balls, etc. All of these items incite joy and are a big part of our company culture and contribute to our positive work environment. 2. Once your physical space is to your liking, spend some time cleaning your computer desktop and organizing your important files. Start 2019 off right by making it easier to find all your documents and images when you need them – Future You will be most grateful! 3. Not only is it important for your physical workspace and computer files to be clutter-free, it’s also vital to keep your thoughts organized in order to be the most productive. Read our 7 Easy Ways to Increase Efficiency in the Workplace blog for more ideas on how to get and stay organized in the new year. 4. 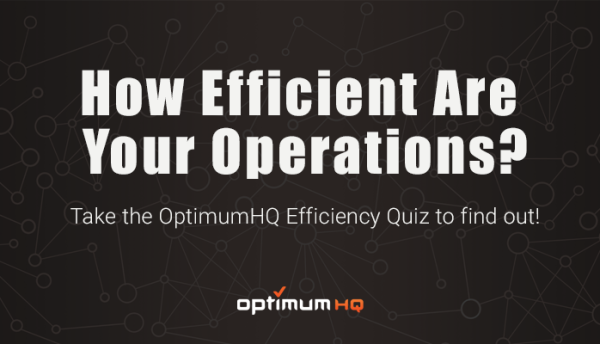 Go one step further and join the OptimumHQ clients who keep their departments running smoothly all year by housing their workflows and data in OptimumHQ. Make 2019 the year to get out of spreadsheet hell and get into workplace organization! What else are you doing in the New Year to stay productive and organized? Let us know on social media.